Pre-curved finger design for a comfortable fit. Seamless palm with wing thumb. Stretch Spandex back offer great flexibility. Elastic wrist with Hook and Loop closure to ensure a secure fit for superior protection on jobs. 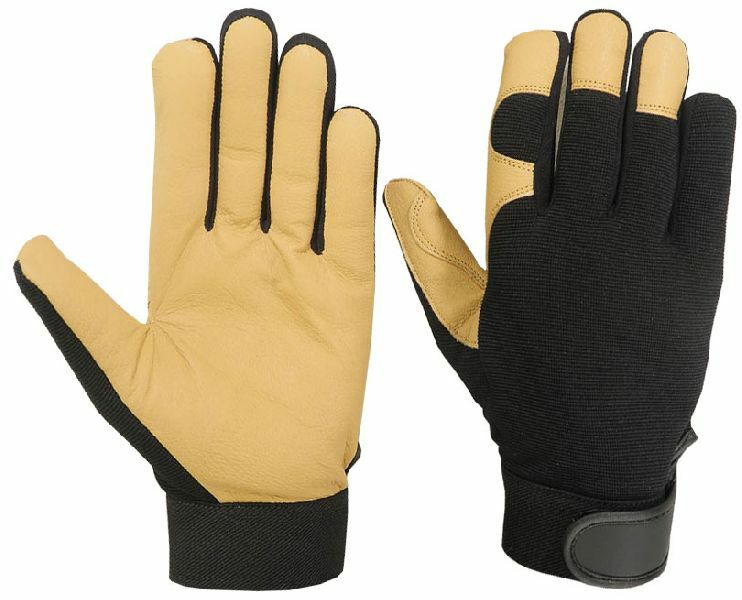 This Glove is also Available with Lining (Fleece, Thinsoulate Lining) for Winter Season.